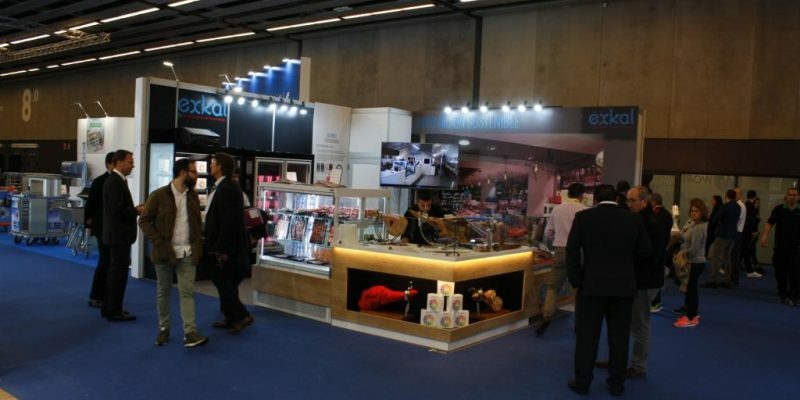 Alimentaria and Hostelco, the great platform of 2018 for the hostelry industry and the food sector, close an edition of crowded corridors, multiple business meetings and a fair environment like the one of the best times. About 150.000 professionals have toured the 8 pavilions of the fairgrounds with more than 400 exhibitors. 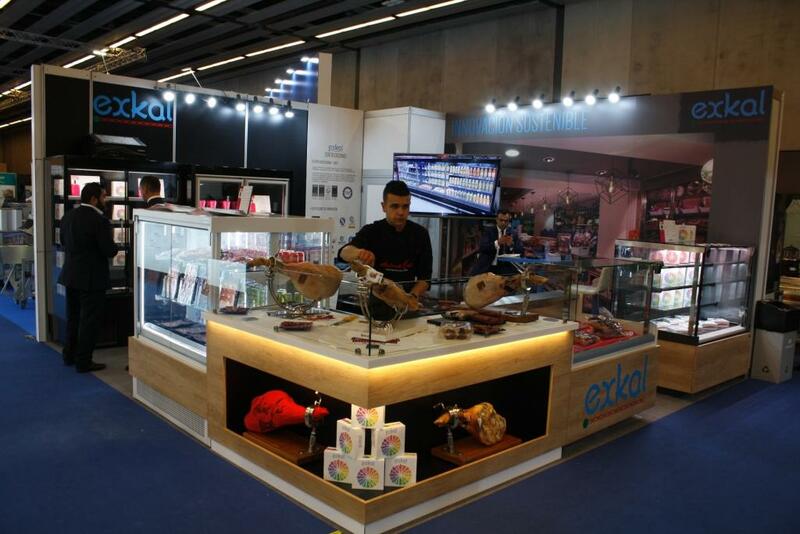 Innovation, experiential spaces, latest trends, sustainability, have gathered at this important fair, where EXKAL could not miss.